Mark Lawrenson is backing Chelsea FC to beat Newcastle United at Stamford Bridge to cement their position in the top four. The Blues have made a strong start to Maurizio Sarri’s first season in charge and have remained in the Champions League qualification spots throughout most of the campaign so far. However, Chelsea FC did falter during the festive schedule with surprise losses to Wolves and Leicester City to lose ground on the Premier League’s top three. Sarri’s side were held to a frustrating 0-0 draw with Southampton last time out to allow Arsenal and Manchester United to close the gap on the fourth-placed team. Chelsea FC will be hoping to secure their fifth win in seven games when Newcastle make the long trip to west London on Saturday evening. The Magpies are winless in their last five Premier League games to drop down to 15th place in the table – just above the relegation zone. Former Liverpool FC defender Lawrenson can’t see past another comfortable victory for Chelsea FC against their former manager Rafael Benitez and his Newcastle team. “Newcastle manager Rafael Benitez got a great welcome at Anfield when he went back with the Magpies over Christmas, but I don’t think he will get the same sort of reception on Saturday at another of his former clubs,” Lawrenson told BBC Sport. 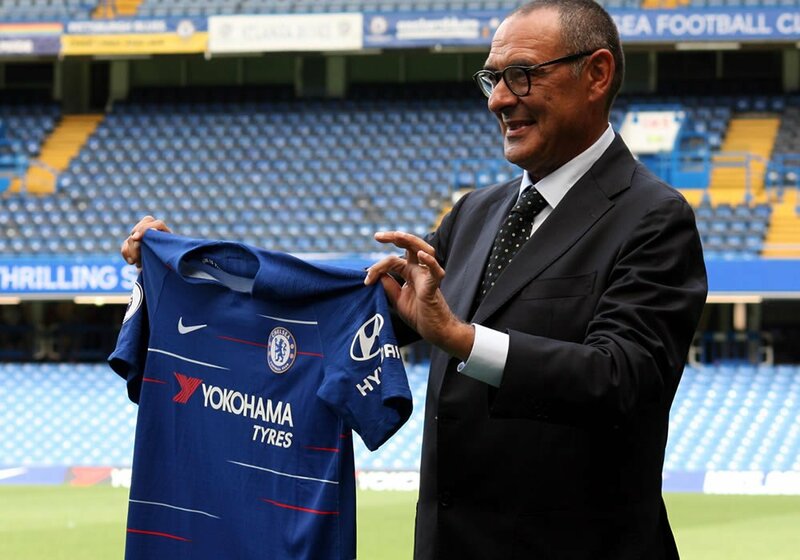 Chelsea FC appointed Sarri as their new manager in the summer after Antonio Conte could only steer the Blues to a fifth-placed finish last season. The Blues lost 1-0 to Spurs in the League Cup semi-final first leg last week.